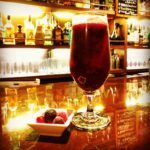 Our shop, aimed at BAR you’ll want to attend every day, drink from its inception both materials and taste cuisine, even while sticking to the rich type, we have continued to provide at an affordable price range. So that we can enjoy in many of our customers, even one person, even in customer service that was cordially we do our best. 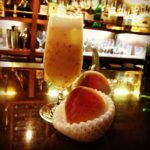 By all means, please spend a moment of relaxation in our BAR. 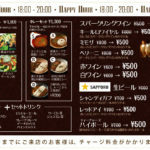 Our shop, daily 18:00 to 8:00 p.m. to be served in the ultra-deals price meals drink at happy hour. 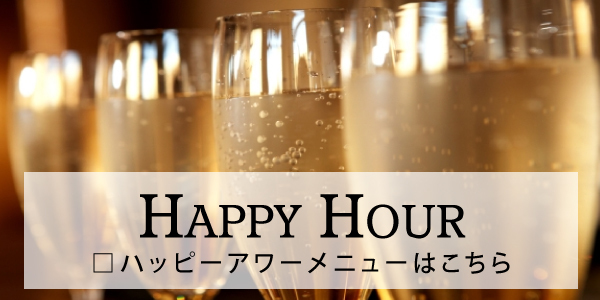 Sparkling wine 300 yen, draft beer 500 yen, such as nine drinks 300 yen to 500 yen. 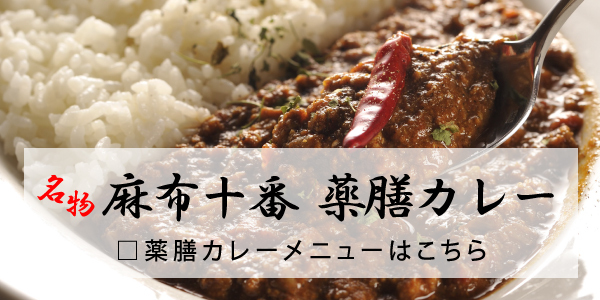 1000 yen to 1300 yen, including the popularity of Yakuzen curry meal and a set of drinks. Furthermore, we do not get even charge fee until 20:00. 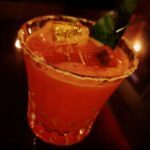 Our shop, fruits and ingredients, spices fruit cocktail using the original cocktails and seasonal fruit that various flavor using, such as the material enjoy, whiskey is available in more than 100 species. Standard cocktails and wine, we have such a wide range of available shochu. As you can enjoy from 1 hotels first, also focusing on cooking unbelievably BAR, we stuck to the taste and the material and the price,. Appetizers and salads to suit liquor, meat dishes, also enhance those rice. Also available as a dinner, as well as a knob to accompany the drink, or deadline even as Haragoshirae of, available in a variety of scenes. 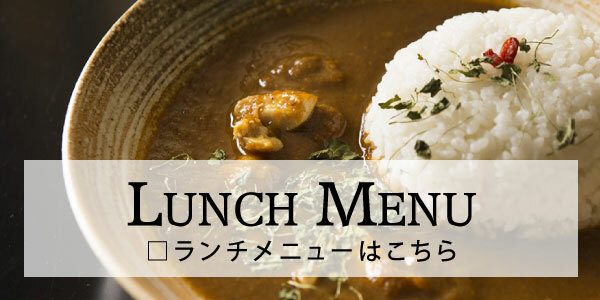 Specialty “Yakuzen curry” is also available in the lunch time. 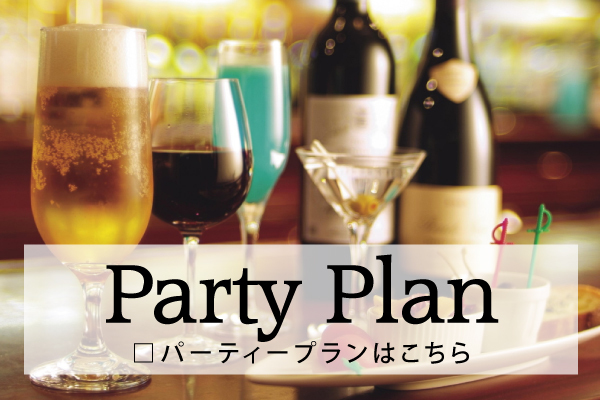 Drinking, birthday parties, farewell Mukaekai, year-end party, we offer deals on party plans available in a variety of scenes, such as such as social gatherings. 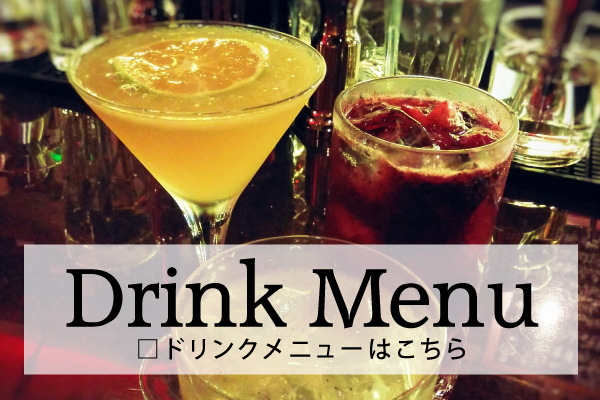 2 hours all-you-can-drink one person 3,000 yen, dishes 7 dishes & 2 hours all you can drink is per person 4000 yen. 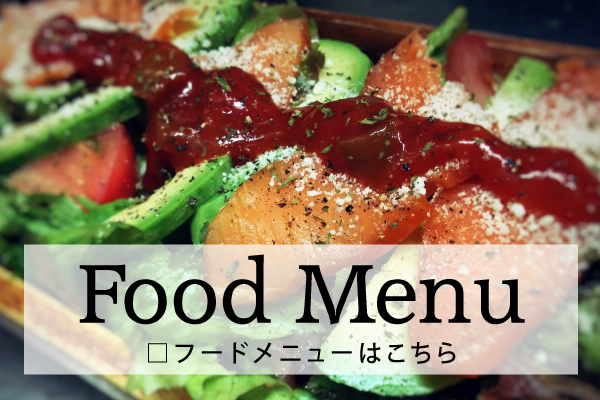 You can enjoy even from the second meeting, even from the primary meetings.